A warm welcome to the WealthBriefingAsia Awards 2018. Nominations are now open and we look forward to seeing old and new faces taking part in this prestigious event. To avoid any conflict of interest we have two judging panels. One panel of bankers who judge the trusted advisor categories. Another panel of trusted advisors who are responsible for judging the banking categories. Winning an WealthBriefingAsia Award sets organisations and individuals apart from their peers and is a tangible demonstration that they have something special to offer, rewarding achievement and showcasing top class performance and innovation. 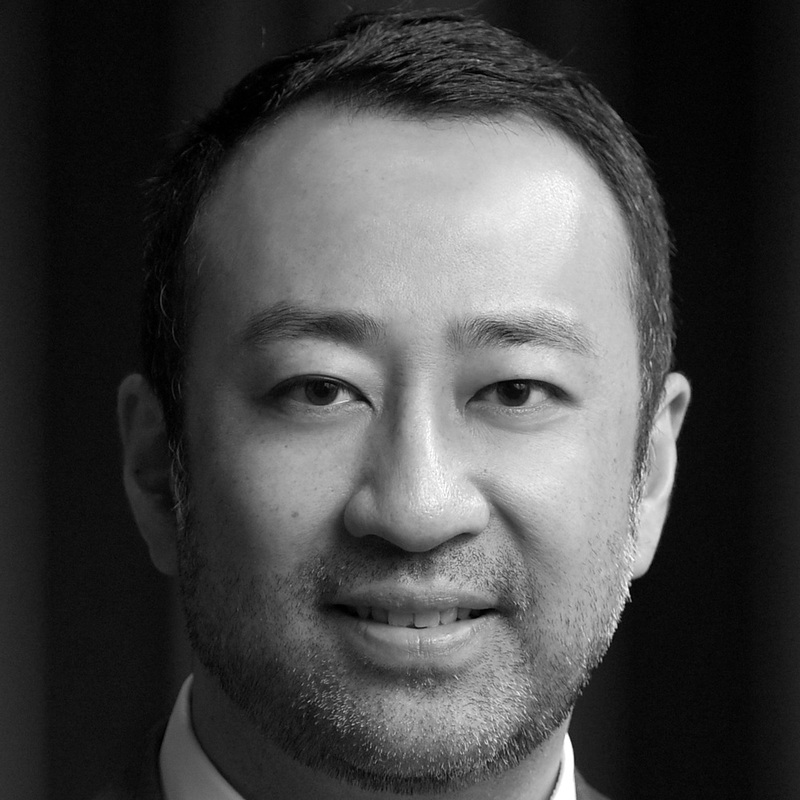 Andrew Au is Chief Executive Officer and Co-Founder of AGDelta, an award-winning Singapore-based company that connects the financial products supply chain. 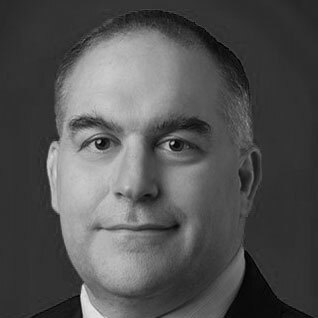 He has more than 20 years’ experience in investment banking and the Financial Services industry, having worked for top-tier global banks including Bankers Trust, Macquarie Group and Deutsche Bank, and global financial technology providers such as SunGard, before he co-founded AGDelta in 2004. Andrew is a strong advocate of the adoption of disruptive technologies and ‘out of the box’ thinking to address the business challenges within the financial services industry, and regularly pushes for such thinking at events and conferences. Over the past 10 years he has been actively engaging retail and private banking institutions globally in transforming their business by leveraging E-commerce and digital channel models and technology, and is keen to play a leading role in developing the nascent ‘Digital Technopreneur’ movement in Asia. Andrew holds a Bachelor’s in Business from the University of Technology, Sydney and postgraduate studies in Applied Finance from Macquarie University Australia. 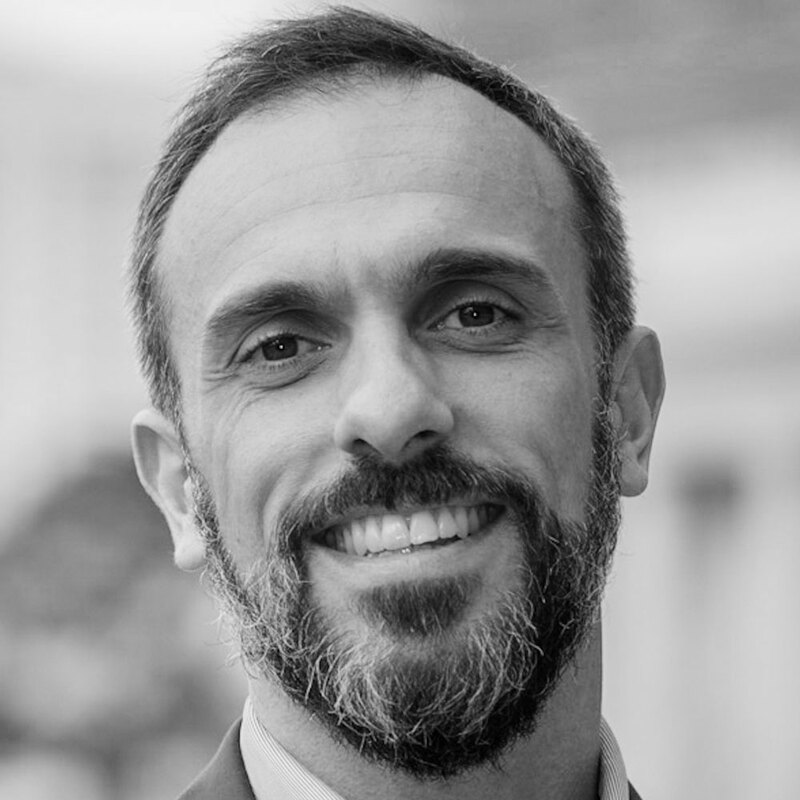 Mario brings extensive experience to the industry as senior advisor driving sales and business initiatives in Asia Pacific for UHNWI/FO service providers. He draws upon his detailed understanding from roles such as global head of business management for ANZ Private Bank in Australasia, where he defined and delivered the strategic and operational needs for the business. Previously Mario worked for leading wealth managers such as Vontobel, Credit Suisse and Deutsche Bank, holding positions across a variety of disciplines including relationship management, business and financial planning, training and development, strategy, business development and marketing communications in both Europe and Asia. He was also managing director for Solution Providers Management Consulting, leading its growth in Asia Pacific, specifically Singapore. Rohit Bhuta, CEO, Crossinvest (Asia) Pte Ltd, a family owned independent asset management company with a 10 year presence in Asia. Crossinvest is headquartered in Lugano. Rohit has more than 25 years of industry experience. Prior to Crossinvest (Asia) Rohit worked with the Macquarie group for over 22 years in various capacities and geographies including Australia, Singapore, Malaysia, South Africa, Hong Kong and India. He has also worked in the UK and New Zealand during the early part of his career. Patrick is the head of market development, wealth management – Asia Pacific & Japan, for Refinitiv based in Singapore. His role is to ensure that Refinitiv’s products & services meet the needs and expectations of wealth management customers by identifying, developing and launching news, analytics, risk and workflow solutions to the wealth management community across all asset classes and segments. Patrick joined the financial & risk division of Thomson Reuters in 2014, which became Refinitiv in October 2018. Previously Patrick worked within the private banking industry in Singapore as head of the European desk at Barclays Wealth and head of private banking at VP Bank (Singapore). He moved to Singapore in 2008 from London where he was a team leader for Barclays Wealth. He advises on US and international tax and estate planning for high net-worth individuals, trusts and estates. Fernando’s area of focus includes working with international families and successful entrepreneurs to establish tax efficient succession planning structures, identifying tax planning opportunities for clients seeking to relocate to or invest in the US and advising on US tax non-compliance issues and voluntary disclosure. He has acquired significant cross-border experience advising clients with close ties to Asia, continental Europe (particularly Italy and Spain) and South America. Richard Grasby advises individuals, trustees and related entities on cross border private client issues. Richard has particular experience with offshore structures having worked previously for leading Cayman Islands / BVI law firms. Richard has been based in Hong Kong since 2009. Richard is the current chair of the Hong Kong branch of STEP. He is admitted to practice in England and Wales and the British Virgin Islands. He was formerly admitted in the Cayman Islands. Jonathan Hollands is an experienced execu­tive search professional and as managing director of Carraway Group covers all areas of the wealth management sector across the Asia-Pacific region. Jonathan began his career as a headhunter in 1998 when he focused on the German and Swiss markets. Before his return to Asia 12 years ago, Jonathan covered senior management positions across central and eastern Europe. Jonathan’s recent successes in the wealth management sector include placing a head of onshore private banking, securing managing director level relationship managers, a head of Hong Kong, senior advisory specialists, China focused bankers and C level officers. Prior to entering executive search Jonathan was a British Army Officer in the 14th/20th Kings Hussars serving in Operation Desert Storm 1991 and in Brunei and Hong Kong in the late 1980’s. Antoinette is a partner in PwC Hong Kong’s financial services practice and currently leads its private banking group. 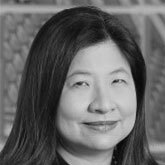 She has over 20 years of professional experience in Hong Kong and New Zealand and works with many lead­ing multinational banks. She has extensive experience on industry developments and challenges faced by private banking clients. Antoinette leads a number of statutory audits for local and international private banks. She has also led a number of advisory projects with private banking clients, including KYC/AML reviews, governance reviews, business risk management reviews, regulatory reviews and integration assistance. Antoinette is a member of the accreditation & exemption committee of the Private Wealth Management Association in Hong Kong. 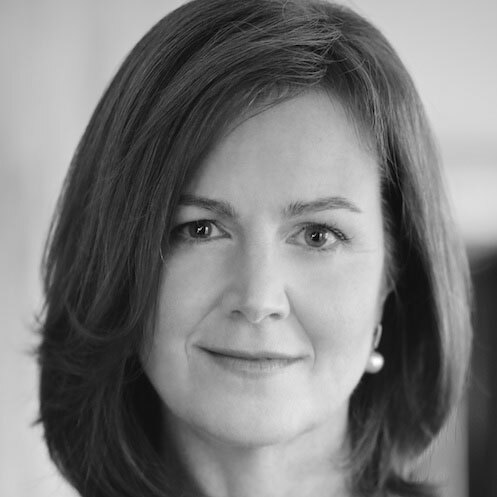 Mimi Hutton has over 30 years experience advising in Asia on charities and philanthro­py matters, and US and Hong Kong trust and tax affairs for individuals, families and financial institutions. She is a Hong Kong and US qualified lawyer. Mimi advises clients on the creation of charitable structures and on their ongoing philanthropy. She also advises charities on tax and structuring and governance matters. She works with clients who have US family members who are investing in the US, moving to the US or expatriating. Mimi also advises in connection with international probate matters, including matters in which the estate owns US assets and/or has US beneficiaries. She also assists clients who have US citizenship or green card status on trust and estate planning strategies. A founding partner in Huddleston Jones, Danny leads the group’s retained search practice focused on the traditional private wealth management markets of Asia Pacific and the Middle East. 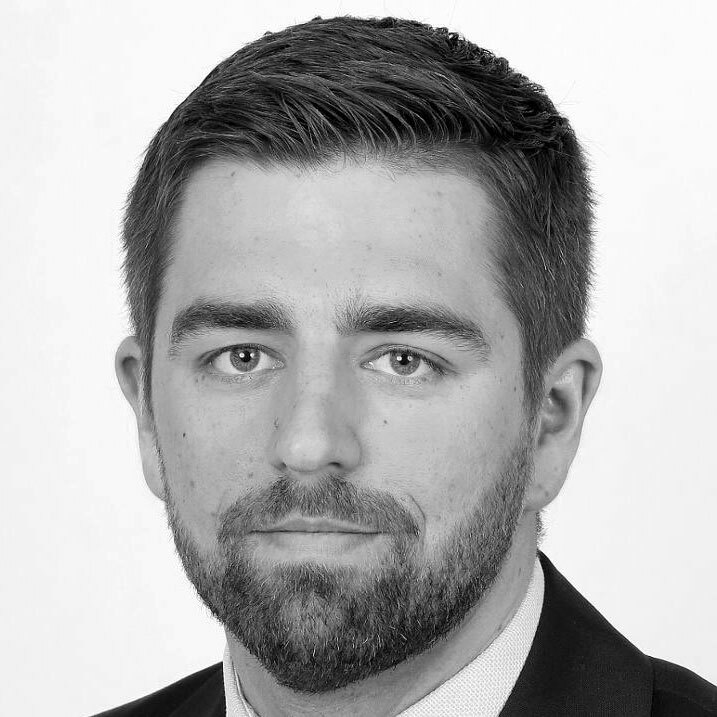 Danny has an excellent understanding across a broad spectrum of disciplines within wealth management, delivering cross-border recruitment solutions whilst providing thematic industry research and market intelligence. Prior to executive search, Danny’s experience within his area of specialty included work for an international wealth manager in Dubai, Tokyo and Johannesburg. Relocating to Asia in 2008, Danny has since led ‘front office’ search businesses in Hong Kong and Singapore, where he is recognized as one of the leading private banking and wealth management sector executive search specialists. 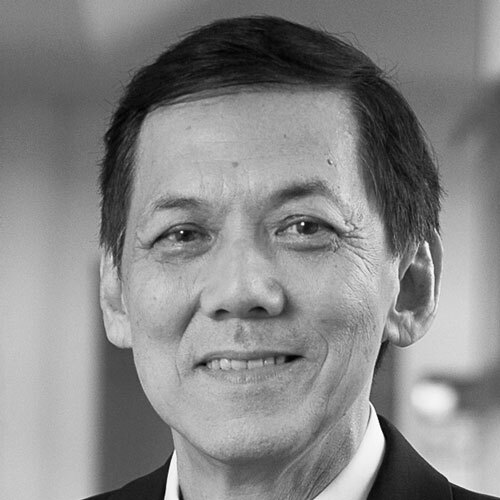 Professor Francis Koh is vice-provost (special projects), a professor of finance (practice), and director of the MSc in wealth management programme at Singapore Management University. Employed by the Government of Singapore Investment Corporation between 1994-2002, he was involved in investment projects in various countries, including China, Thailand and Indonesia. He is active in consulting, executive development and public service. He was conferred with the Public Administration Medal (Silver) in 2013. Professor Koh is widely and internationally published, and appears as a panelist on wealth management issues at many conferences. In 2012, Francis was awarded an honorary doctorate (honoris causa) in economics by the University of St Gallen. In 2016, Francis was honoured with the lifetime achievement award by WealthBriefingAsia. 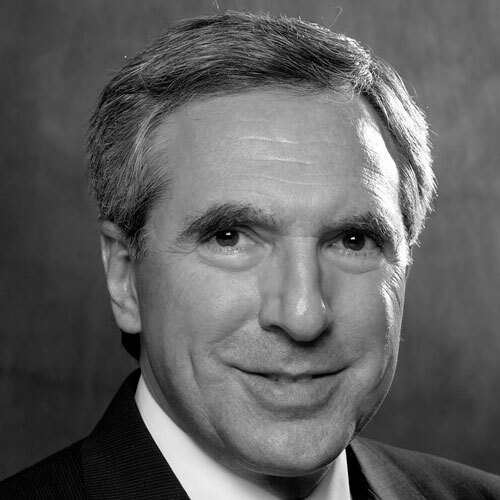 Philip Marcovici is retired from the practice of law and consults with governments, financial institutions and global families in relation to tax, wealth management and other matters. Philip was the founder and CEO of LawInContext (now called Baker McKenzie Link), the interactive knowledge venture of global law firm, Baker & McKenzie. Philip retired from his CEO role with the company as from the end of 2010, and from his chairmanship of the company as from the end of 2011. He was a partner of Baker & McKenzie, a firm he joined in 1982, and practiced in the area of international taxation throughout his legal career. 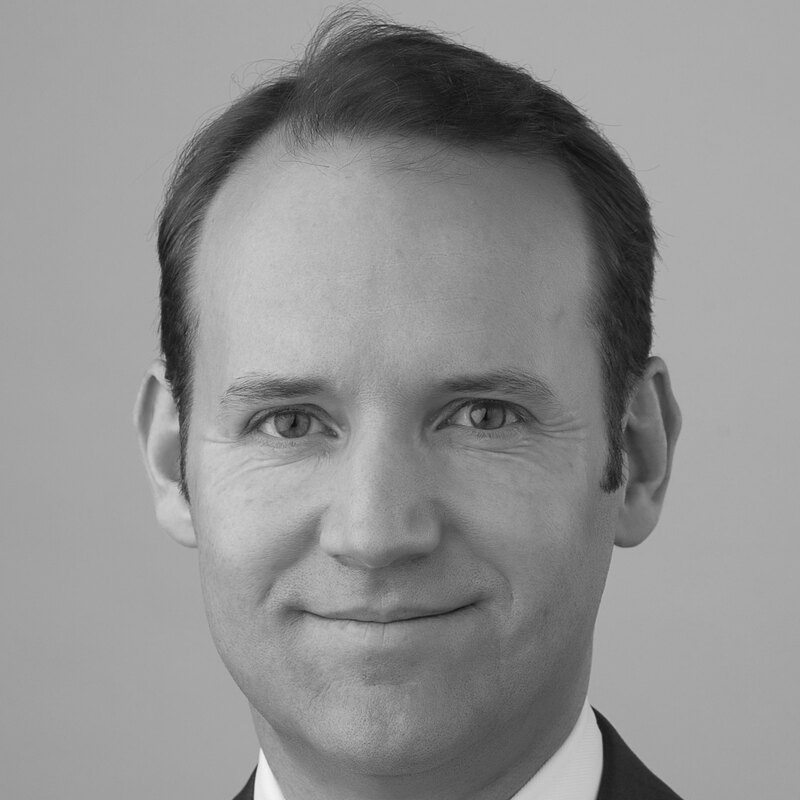 Philip was based in the Hong Kong office of Baker & McKenzie for 12 years, relocating to the Zurich office of Baker & McKenzie in 1995. Philip has also practiced law in each of New York and Vancouver, British Columbia. Philip retired from Baker & McKenzie at the end of 2009. The Hon. Philippe A. May is a part of the inception of the Arton Capital office in Singapore and oversees the Asia Pacific Region. His career began as a portfolio manager for Asian Equities at Credit Suisse in Zurich. After his move to Singapore he became vice president of EFG Private Bank and director of VP Bank. Mr. May is a Swiss-certified financial planner and banking specialist. He holds a Bachelor of Business Administration and studied Chinese at Jiao Tong University in Shanghai. In 2011 the government of St. Vincent and the Grenadines appointed him as its Honorary Consul to Singapore. Michael is a special advisor with KPMG in Hong Kong. He was previously the head of Baker & McKenzie’s Hong Kong/China and Asia tax groups before joining KPMG in October 2014. Michael also focused on estate and succession planning for HNW individuals in Asia. He has focused on Asia generally and Hong Kong specifically. He continues to focus on these practice areas at KPMG. Steven Seow is the founder and executive director of Singapore Consultancy. He has more than 16 years of working experience in banking and consulting. Prior to running Singapore Consultancy, he was the Asia head of wealth management for Mercer (2013-2017) and a director in EY Advisory (2008-2013). Over the course of his career, he has also worked in Citi Private Bank, IBM, PwC Consulting and Odyssey. 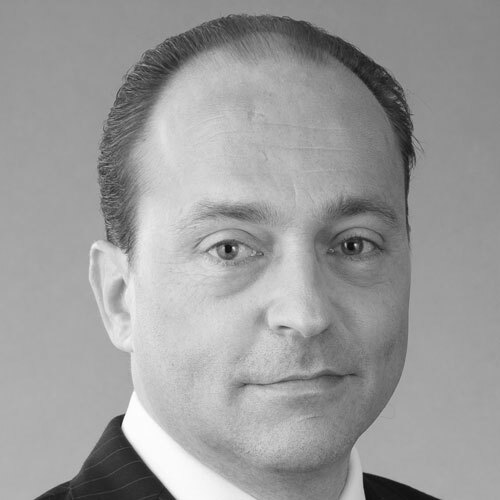 Richard Weisman heads Baker & McKenzie’s wealth management practice in Hong Kong. Richard advises financial institutions and families on international tax, trust, and wealth management, including FATCA, CRS and compliance issues. He also advises governments regarding tax policy. 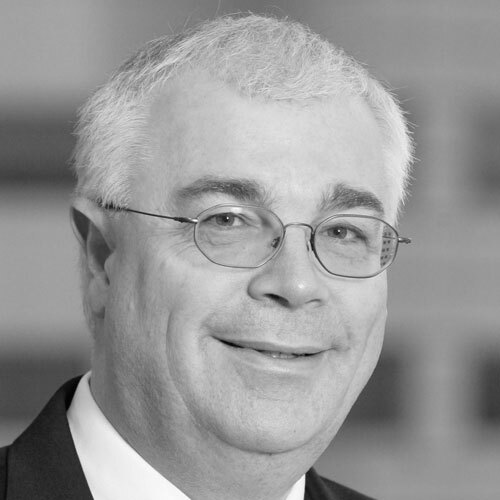 A graduate of Yale College and Harvard Law School, Richard has served on Baker & McKenzie’s global executive committee, head of Baker & McKenzie’s global tax practice, and as chairman of Baker & McKenzie’s Asia Pacific regional counsel. David Wilson is part of UOB Group Process Excellence (GPE) where he identifies, scopes, and delivers bank-wide transformation to improve client experience and business productivity. Prior to joining UOB, David built and led Capgemini’s Asia wealth management business, working with the senior leadership teams of the region’s wealth management firms on business growth, operational efficiency, and regulatory compliance. In addition to client engagements, he served as engagement manager for leading reports such as the World Wealth Report and Asia-Pacific Wealth Report. Previously, David was a strategy consultant for Capgemini consulting’s strategy and transformation practice. Prior to joining Capgemini in 2007, David worked for UBS Wealth Management and Merrill Lynch global private client group, and played professional basketball in Toulouse, France. Arjan’s career started with Hollandsche Bank Unie (HBU), serving private, corporate and institutional clients within a dealing room environment, and subsequently became head of treasury & special products private clients in the Netherlands. He has over 14 years of experience with ABN AMRO Private Banking, of which more than 7 years in Asia: early 2006 he relocated to Singapore as regional head of treasury & special products and moved to Hong Kong in 2010 as head of private banking North Asia. Subsequently, he was appointed head of North Asia at ANZ Private Bank. 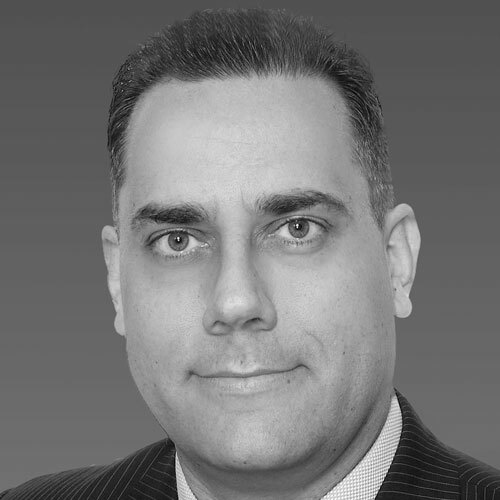 Early 2017 Arjan joined Indosuez Wealth management as head of markets & investment solutions Asia, based in Hong Kong. 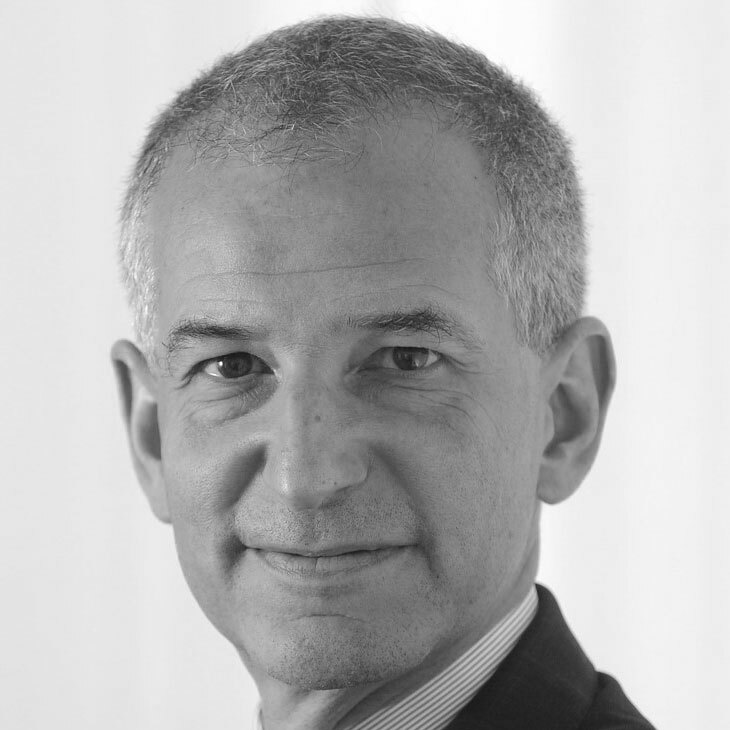 Evrard Bordier is chief executive officer of Bordier & Cie, Singapore and managing partner of Bordier & Cie Group. He also serves as president of the board of Bordier International Bank & Trust in Turks & Caicos Islands. Prior to his current role, he was managing director of Bordier International in London for 10 years. Before that, he served as chief of staff at UBS in Zurich where he joined from Swiss Bank Corporation in Singapore. He first moved to Asia in 1994 and was a broker at Nomura International in Hong Kong. Ong Yeng Fang is managing director and head of UOB Private Bank with global responsibility for UOB’s private banking business. Ms Ong started her career at DBS as a trainee officer in 1989 where she spent 17 years, rising to the position of managing director of the firm’s consumer product sector of corporate and investment banking services. She moved into private banking in August 2006 joining Bank Julius Baer as managing director (senior advisor). Thereafter she spent four years at Bank of America Merrill Lynch (BoAML) before joining UOB Private Bank in June 2014. Ms Ong holds a Bachelor of Business Administration (Finance and Marketing) from the National University of Singapore. Rolf Gerber lives in Singapore where he holds a number of board and industry council positions having retired after almost four decades in the finance industry at the end of 2015. Rolf joined LGT Bank in 2002 to establish a banking platform for the bank in Singapore. His last role was chairman of LGT Bank (Singapore). Before joining LGT he worked at UBS Investment Banking for over 20 years in various leadership positions in Zurich, London, Tokyo, Seoul, Hong Kong and Singapore. Rob Ioannou joined DBS Private Bank as managing director and head of international in July 2016. His responsibilities include the Global South Asia and non-resident Indian teams, and cover Europe, Middle East and Africa, as well as the Japan International segment. 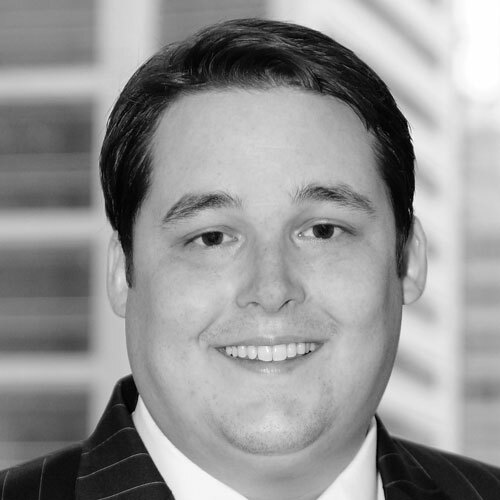 Rob serves on DBS’s regional wealth management committee. Prior to joining DBS, Rob was co-head of HSBC’s Private Bank for Southeast Asia and a director of HSBC Trust Company Singapore. A career private banker with over 20 years of financial services experience, Rob started his career with Citibank in London, after which he moved to J.P Morgan as a senior coverage private banker for UHNW and international clients. 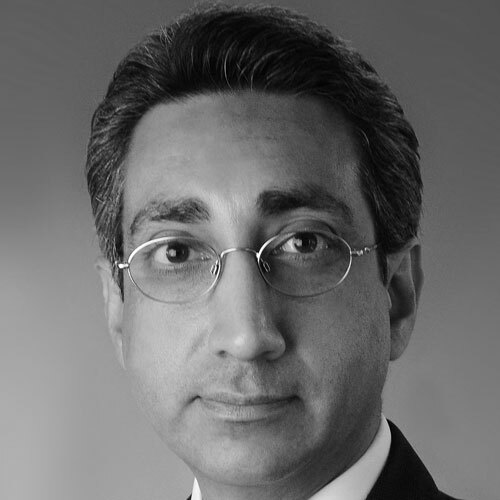 Ranjit Khanna is head of the South Asia region and non-resident Indian clients for Asia and Middle East at Union Bancaire Privée. Based in Singapore, Ranjit is responsible for driving the strategic growth agenda for UBP's Southeast Asian business covering Singapore, Indonesia, Malaysia and Thailand. In addition, he also leads the non-resident Indian segment across Asia and the Middle East. Ranjit has over 25 years of experience in the banking sector. 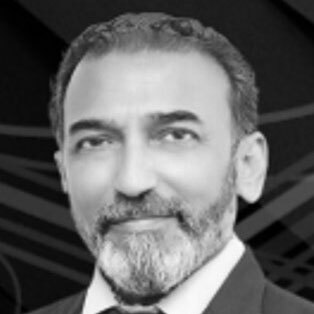 Prior to UBP’s acquisition of Coutts in Asia where he was the South Asia and Global NRI head, Ranjit served as managing director, private banking at Bank Sarasin Alpen in Dubai. Kwong Kin-Mun joined Deutsche Bank as head of wealth management SEA in late 2009 after seven years as head of South Asia private banking with DBS Bank. He has 30 years of wealth management industry experience. Kin-Mun is also a member if WM APAC executive committee. He is responsible for a group of over 140 client-facing professionals of which half are relationship managers and investment advisors providing tailored wealth management solutions to HNW/UHNW clients mainly based within the Southeast Asia region. Jeroen Kwist is the managing director responsible for BNY Mellon International Wealth Management’s APAC and European regions. As such he oversees the firm’s current business activity while also leading the execution of its organic and strategic growth strategy across Asia and Europe. With nearly 19 years experience in management consultancy and wealth management, Jeroen came to his current role from BNY Mellon International Wealth Management where his responsibilities embraced business development and strategy. Before that he worked in BNY Mellon’s US Wealth Management business. Jeroen joined BNY Mellon from a local US wealth management firm where he managed both US and international clients. Ms. Loh has over 15 years experience in the tax and trust wealth planning industry. Her career began as a tax lawyer with the private client group of Baker & McKenzie in Hong Kong where she specialised in trust and tax planning for families with ties in Canadian, US and Hong Kong. Jacqueline is currently senior vice-president of private wealth solutions of HSBC Private Bank where her major duties include the day-to-day administration and management of trust relationships for HNW families in Hong Kong and Taiwan. Ms Loh is the current chair of the Hong Kong branch of the Society of Trust and Estate Practitioners. Simon is one of the few Chinese speaking veteran trust specialists with over 22 years of experience in wealth planning, trustee administration and private banking. He had previously been the managing director and head of Royal Bank of Canada’s Wealth Management Trust - Asia for over 19 years and private banking Hong Kong for abut 16 years. Simon is highly regarded in the industry and has won many industry awards during his professional careers. He is a chartered accountant, qualified in Canada and a member of the STEP. He was an executive committee member of the Hong Kong Trustee Association from 1996 to 2005, and its deputy chairman between 1999 and 2000. Simon’s experience has also embraced periods with HSBC Trustee International in Hong Kong, and Deloitte & Touche in Hong Kong and Vancouver, Canada. 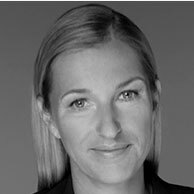 Britta joined Rothschild Trust in 2000 and is managing director of Rothschild Trust Asia Pacific. Her focus is on business strategy development and key client relationships in the region. Britta is a German-trained barrister with 23 years trust (Credit Suisse Trust and Rothschild Trust) and tax (PricewaterhouseCoopers Tax & Legal, CMS Hasche Sigle) experience. Britta is a distinguished fellow at INSEAD in the area of family office, under INSEAD’s global private equity initiative, as well as a frequent lecturer at international conferences and author of various articles on tax and estate planning matters and holds an executive degree in mergers and acquisitions from Stanford University. She received the award “Leading Individual Financial Services” in Singapore from WealthBriefingAsia in 2016. Bernard, a former lawyer, has extensive experience in wealth structuring, corporate and family governance, corporate finance and financial markets. Before taking up his current role, Bernard was the global head of HSBC’s private trust and succession planning business and the regional head Asia-Pacific of HSBC Private Bank. Bernard is past chairman of the private banking sub-committee of the Hong Kong Association of Banks, past chairman of the Hong Kong Branch of the Society of Trust and Estate Practitioners, past chairman of the Hong Kong Trustees' Association. 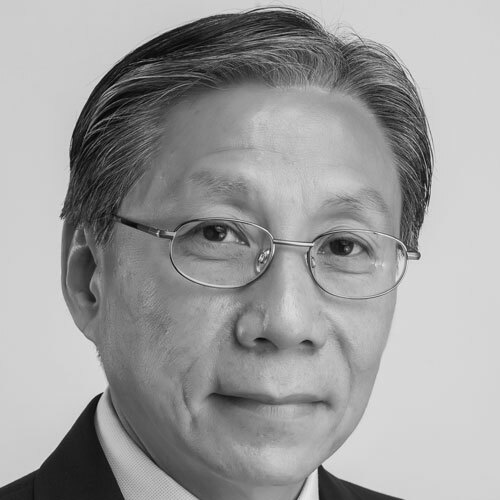 He has also served as a member of the Financial Services Advisory Committee of the Hong Kong Trade Development Council, and as a member of the Joint Liaison Committee on Trust Law Reform (HK). Mr. Anton Wong is head of key client group, Asia Pacific for BNP Paribas Wealth Manage­ment. He joined the bank in October 2011. Based in Hong Kong, Anton leads the devel­opment of BNP Paribas Wealth Management’s key client strategy and platform in the region. He oversees the private bank’s cross-selling efforts with corporate & institutional bank and other métiers, as well as bringing cus­tomized propositions to best service BNP Paribas Wealth Management’s top cli­ents. As an extension of his responsibilities, Anton is also in charge of BNP Paribas Wealth Management’s annual next generation program and is a spokesperson for the bank’s Global Entrepreneur Report. He has been actively engaged in the promotion of the arts and inclusive activities for disabled artists through his involvement in local NGOs. Vicky Wong is head of key client solutions with LGT Bank in Hong Kong where she is responsible for assisting Asian-based clients with the non-investment aspects of their wealth planning. Vicky also plays a key role in developing LGT’s Asian business and serves on LGT’s executive board Asia. Prior to joining LGT Group, Vicky was an executive director at Goldman Sachs (Asia) for over 10 years. 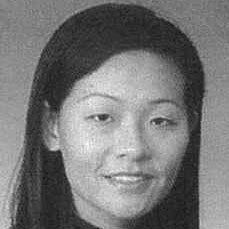 Before that, she practiced private client law, first with Stikeman Elliott, and then with Bryan Cave. Vicky is a licensed attorney in California and Washington, U.S.A, a licensed barrister and solicitor in British Columbia, Canada, and a member of the Law Societies of Hong Kong, and England and Wales. Winner to be announced at awards dinner.